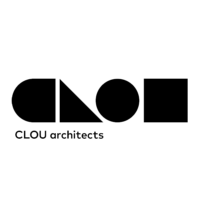 CLOU Architects is a Beijing-based architecture firm founded by architects Jan F. Clostermann, Christian Taeubert and Jianyun Wu. 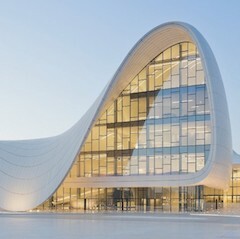 The firm practices architecture, interior design and urbanism. Formed in 2005, the studio has worked on mixed-use, retail, exhibition, workplace, education, hospitality and rural projects across east Asia.